Built in 1969, Sea Reverie is a centre cockpit schooner rigged cruising yacht. She has received a major refit in recent years and has just returned from a trouble free 10 month coastal cruise taking our family safely from Melbourne to Dunk Island (FNQ) and return. Sea Reverie has a reliable bulletproof engine and systems, an easy to handle sail plan, is spacious and comfortable below decks with many modern features and is safe and dependable in all conditions. 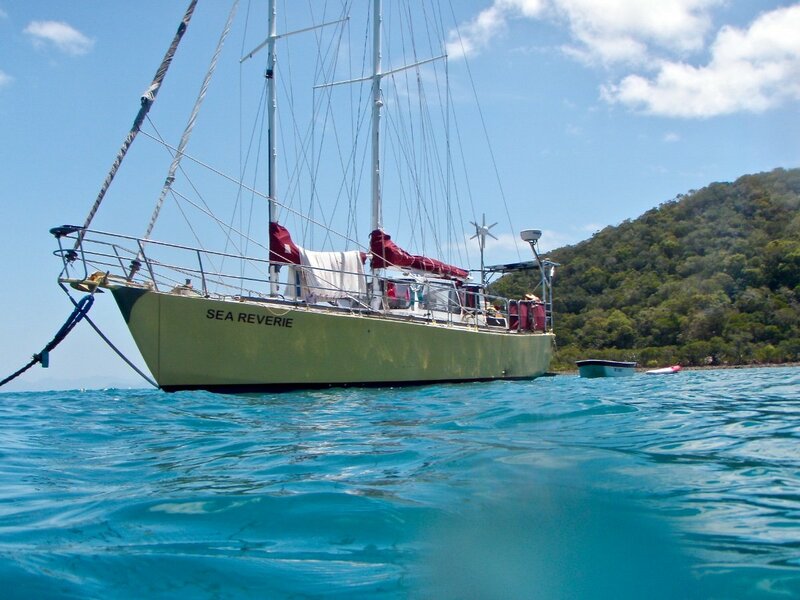 She is a turn-key live aboard cruising yacht ready to set sail on her next adventure.